Segun Awosanya, might be wondering what he had done when he decided to ‘tango’ with the men in black (and sometimes blue). Awosanya, is a major voice in demanding the scrapping of the notorious anti-robbery squad, (SARS) of the Nigerian police. The officers of this team have been accused of human rights abuses across the country. Olamide, Simi, Adekunle Gold, DJ Spinall, Ebuka Obi-Uchendu, Lil Kesh and Don Jazzy are some of the celebrities calling for the scrapping or total reform of SARS on social media platforms. 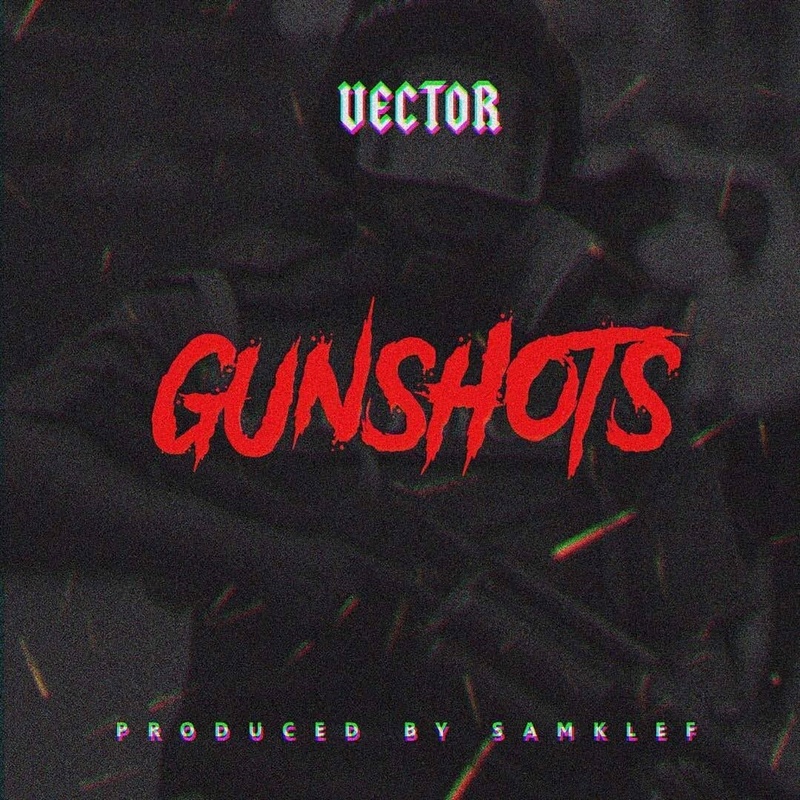 But Vector who has also advocated against the deeds of SARS, has put his craft to work in his new single titled “Gunshots”. The song, which was produced by Samklef, has Vector firing warning shots at the government for creating the alleged SARS ‘monster’. An online petition for the abolition of SARS has garnered more that 25,000 signatures as at Tuesday, December 5, 2017.